Spring is coming and there is a lot happening at Taneyhills! 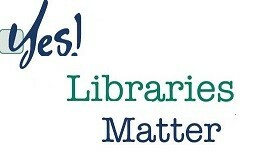 Join us in celebrating National Library Week April 7-13. Register for great prizes from the Keeter Center, Panera Bread, and other local businesses. Registration opens Friday, April 5 and runs until Saturday, April 13. 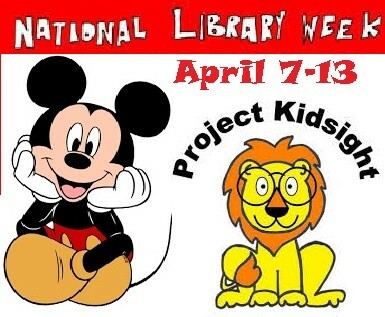 Mickey and his friends will be in the Stanley & Elaine Ball Children's Library on Saturday, April 13 for a kids photo shoot from 10:30am- 12:30pm. 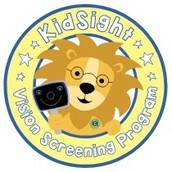 KidSight will be available to offer FREE vision testing. The tests are quick and easy. Screening is available for children six months old to teenagers. Kids won’t want to miss finding a Golden Ticket in the Children’s area. Tickets will be hidden in books and the lucky ticket holders win a Pizza Ranch Fun Zone pass. The Lions Club supports free vision screening for children. 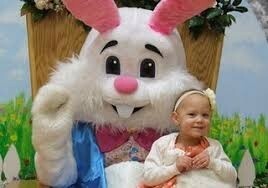 KidSight screening takes very little time and is offered to children from 6 months to teens. Because as much as 80 percent of learning in early childhood occurs through the eyes, healthy vision is important for children’s early development. KidSight’s screenings detect vision problems early and the program helps parents get their children treatment. By ensuring kids have healthy vision, we can help children be ready to learn in school. The Branson Tri-Lakes Kiwanis Club has selected Taneyhills Library to receive proceeds from their annual Pancake Breakfast. TICKETS: $5 in advance, $7 at the door. Children 4 & under are FREE with paid Adult ticket. Advance tickets can be purchased at Taneyhills Library, Central Bank, Branson Bank, and The Bank of Missouri. 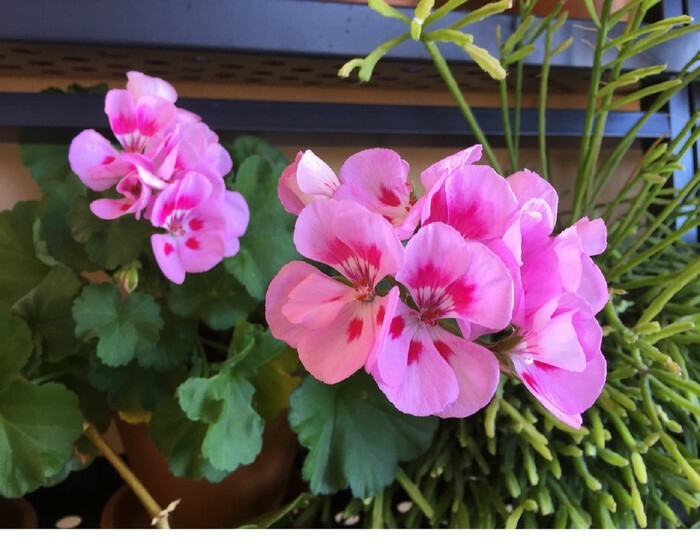 IT'S TIME FOR THE ANNUAL TANEYHILLS GERANIUM SALE! We're selling 1/2 gallon plants for $12. As always, we will have a varied selection of colors - red, white, salmon, lavender, and pink. These plants are locally grown and the colors are amazing. We recommend getting here early. Last year we sold out. The following schedule is for the Bookstore, Thrift Shop, and Library for Friday and Saturday. We have recently received grants from the Tri-Lakes United Way and Neighbors & Friends of Table Rock Lake. You can expect to see many new educational DVDs and popular movies on the shelf. Because of our limited resources, we depend on grants and donations to update this part of our collection. Please thank members of these organizations for their financial support. The thrift shop is in need of household goods and decor items. 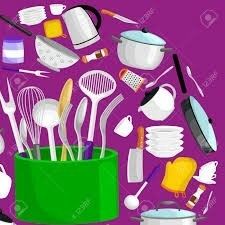 Kitchen utensils, small appliances, dishes, and cookware go quickly. 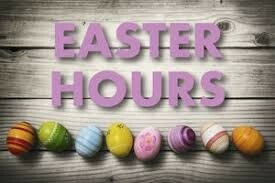 Please donate items during business hours. We have a large donation box on the lower level near the entrance. Serving Taney County since 1933 without tax funding. Let's change that!